Today marks the fourth day after President Rodrigo Duterte delivered his third State of the Nation Address (SONA). 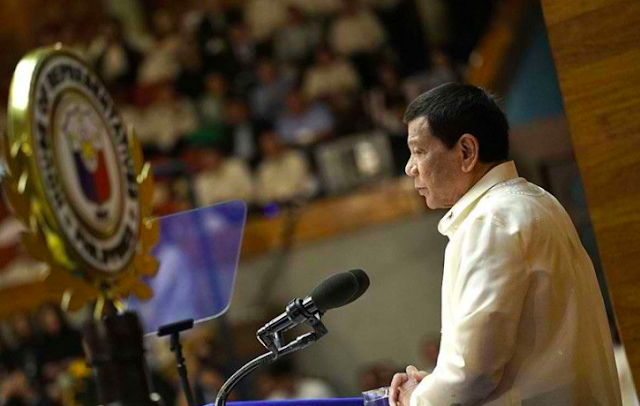 Unlike his past two SONA's, President Duterte this time had focused mostly on reading his prepared speech. That caused less bickering and whinings from his critics who were ardently waiting for the President to cuss and commit mistakes. Unfortunately, they were deprived of this expectation. One to express his thoughts and sentiments on Duterte's recently concluded SONA was columnist, journalist, and critic Rigoberto D. Tiglao. In his article, Tiglao focused on acknowledging some of Duterte's political nemeses. First on the list was the Liberal Party and the Yellow Cult whom Tiglao reported to be in retreat evidenced by the failure its head, former President Benigno Aquino 3rd, to attend the event. Liberal Party's president, Senator Francis Pangilinan was also mentioned in Tiglao's article. Tiglao described him to be "dressed up as some unwashed farmer among the demonstrators". Along with Pangilinan was Senator Antonio Trillanes, another devout anti-Duterte advocate, who was sarcastically referred by Tiglao as another "opportunistic politican". 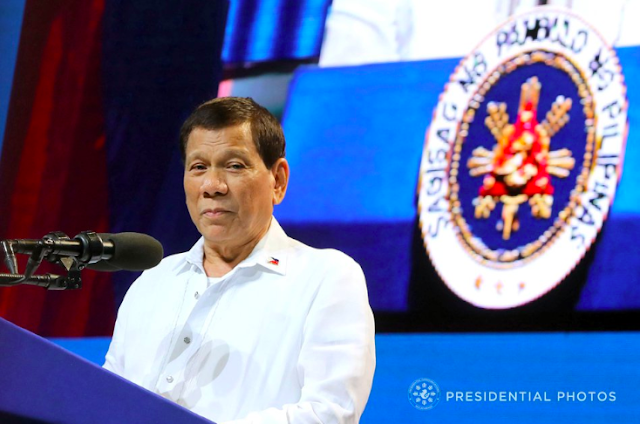 "The media may have gotten tired of them and their silly tirades, but hardly anything was heard of the other Liberal Party stalwarts on what they thought of Duterte’s SONA," Tiglao added. Detained Senator Leila de Lima also had her space in Tiglao's column. Asserting how her party members have forgotten to request from the Supreme Court her attendance in the SONA. "[De Lima's] Liberal Party-mates seem to have forgotten or simply didn’t bother to ask the courts to allow her to attend the SONA since after all she is still a senator," Tiglao wrote. Speaking of the Supreme Court, Tiglao also triumphed over the removal of former SC Chief Justice Maria Lourdes Sereno and the termination of Ombudsman Conchita Carpio-Morales' term. 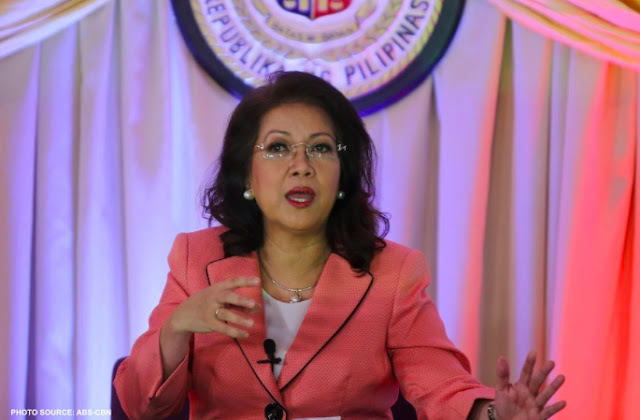 "Because of her [Sereno's] eccentricity bordering on lunacy and political amateurishness, she is receding to political oblivion so fast she should worry now if she could even make a living as a notary public... Ombudsman Conchita Carpio Morales, who by all indications acted as Aquino’s political assassin and protector, steps down today, with mostly good-riddance comments," the journalist affirmed. On the latter part of Tiglao's column, Tiglao discussed briefly about some unmentioned achievements of the Duterte administration. One of which is the significant increase in the economic growth rate of the country which grew by 6.7 percent in 2017 and is expected to rise between 7-8 percent by the end of 2018. Foreign direct investment of the Philippines still according to Tiglao also quadrupled from $4 Billion to $16 Billion within just the first 21 months of Duterte in office. The government's firm stance on the continuation of the Train Law was also emphasized in Tiglao's column. The tax reform program of the government according to him will "put the economy on a more solid footing". Concluding his article, Tiglao mentioned about the unwarranted reports of the Commission on Human Rights (CHR) about the alleged "10,000" people murdered by the government in connection to its anti-drug war. With majority of the populace realizing the falsity of this report, CHR commissioner Chito Gascon is put in a dire, embarrassing situation. This is also characterized by the gradual change of perception of some leading news sources such as the Philippine Daily Inquirer and Rapper, soon leaving the Yellow cult with no allies to use and exploit. "The Yellows can now rely only on the New York Times, taken care of by a Filipino-American billionaires in that city, as their anti-Duterte media outlet," Tiglao concluded.